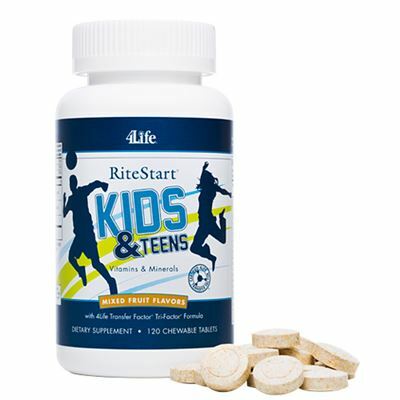 RiteStart Kids & Teens takes quality daily nutritional support one step further, providing the essential vitamins and minerals needed for proper growth and overall health. 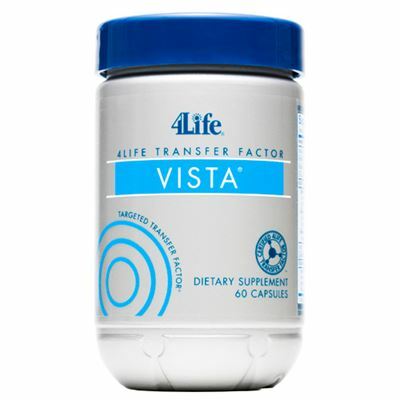 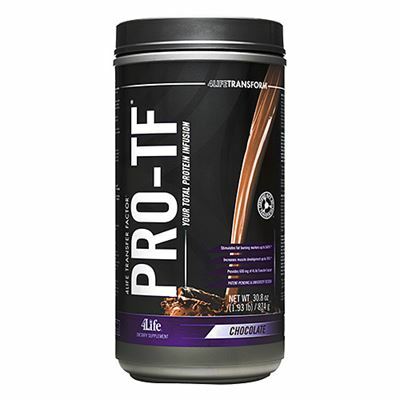 In addition to 22 essential vitamins and minerals—including the antioxidant vitamins A, C, and E—this quality formula provides the immune system support of 4Life Transfer Factor Tri-Factor Formula. 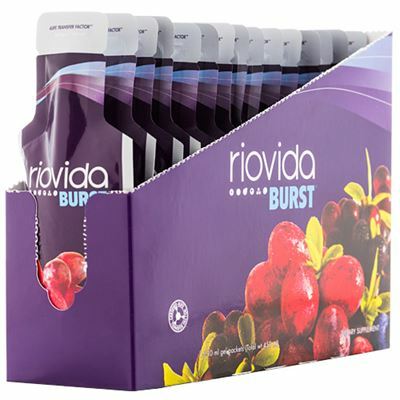 This patent-protected ingredient has been shown in independent tests to boost Natural Killer (NK) immune cell function by up to 283%!